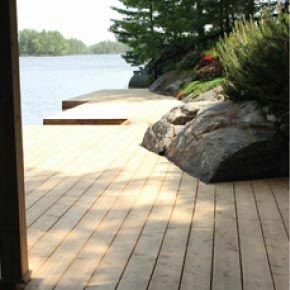 Welcome to the website of Les Foley Construction Ltd. – Muskoka's dock specialists. For more than 35 years, we've provided top quality docks for residential and commercial clients in the Muskoka area. 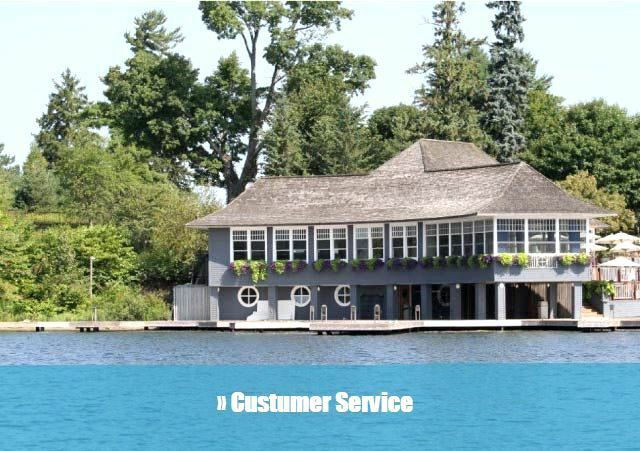 From creating a custom design, to helping you get the right permits, and finally building the dock of your dreams, we're with you every step of the way. We're involved as much or as little as you want us to be. LET US PROVIDE A LIFETIME OF RELAXATION FOR YOU! 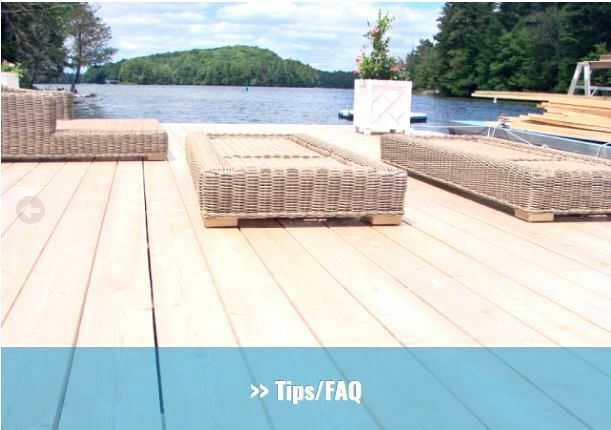 Our primer is a weldable grade and approved by the Canadian Welding Bureau. 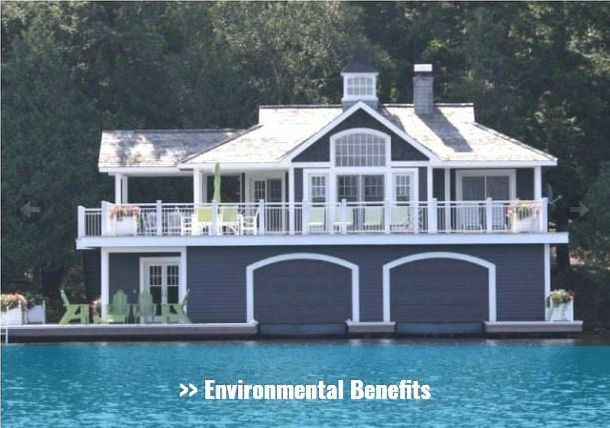 CWB APPROVED. FULLY ENGINEERED. FULLY INSURED. MINISTRY AND TOWNSHIP APPROVED.